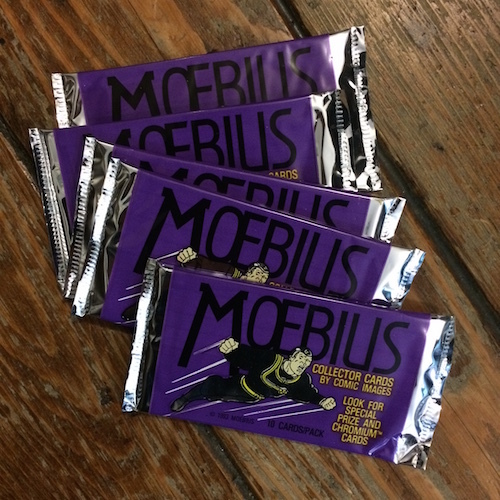 Every once in a while we find a box of these beauties originally made in 1993. Every pack contains 12 cards. Some boxes have a chromium card! WTF?! Real chromium! 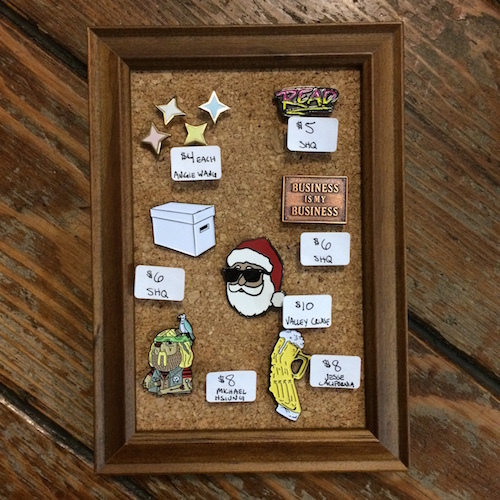 What more do we have to say other than: Short Box Pin. 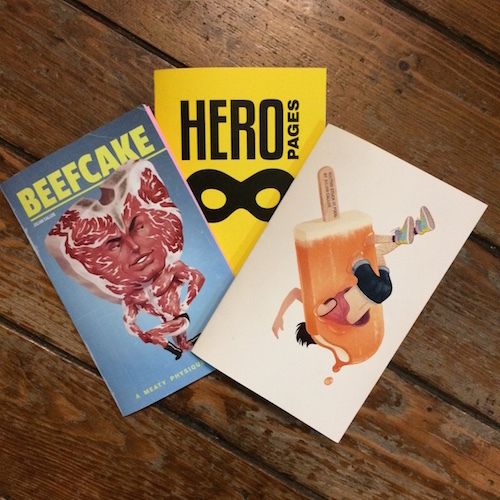 Three fanciful zines done by a wonderfully imaginative young local cartoonist just getting going in the world. The most recent chapter of Blood of the Virgin might be one of the best pieces of storytelling this store has ever seen. No jokes. 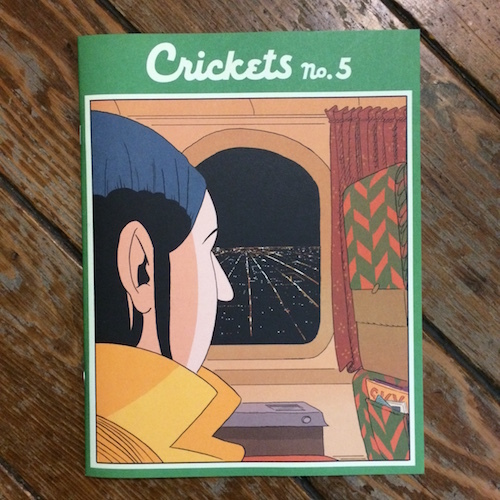 A full color zine of recent, previously unseen drawings by Charles Burns. Imagine the recipient’s surprise when you’ve just given them the coolest thing they’ve ever seen. 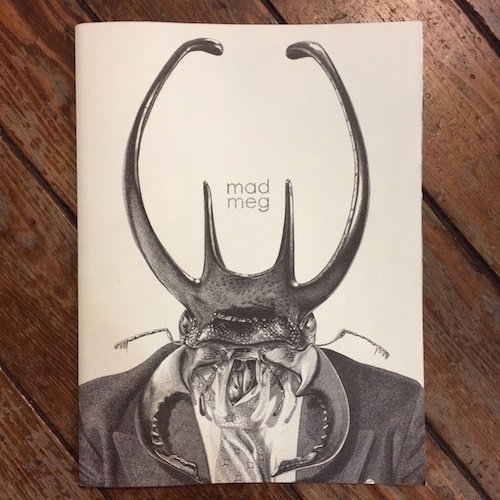 A (very) oversized zine of completely incredible line drawings done by the mysterious artist only known as Mad Meg. If that cover doesn’t grab you, nothing will! 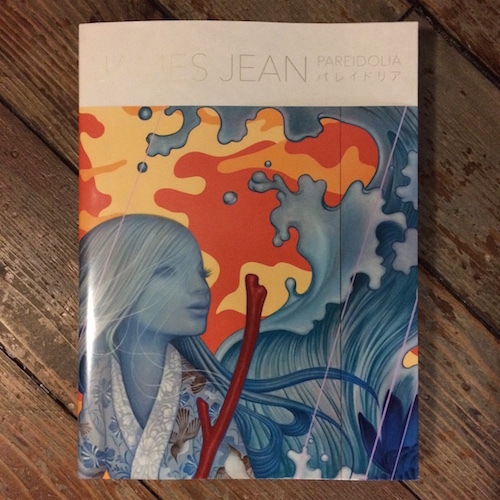 Published in France, so you know it’s good. 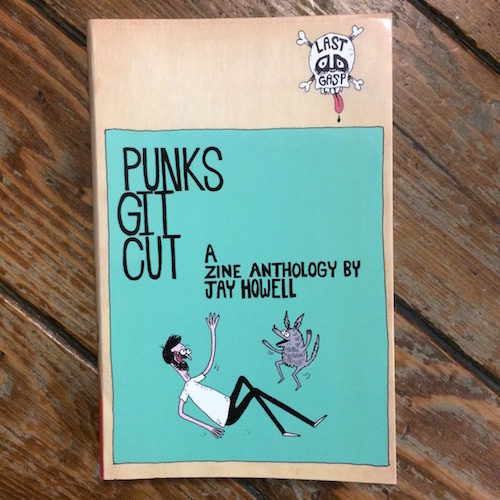 420 pages of killer zines that you probably missed out on. Be the envy of your friends. All proceeds of this book go to Street Dog. You know that one kid in school that was always drawing on everything? Imagine if he kept drawing for 1,000 years. This book would be the result.